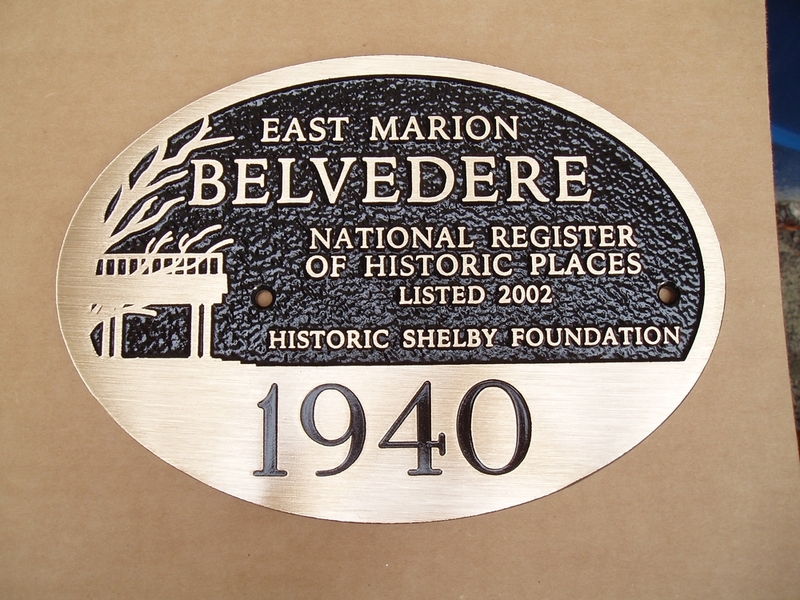 Family owned and operated Bronze and Aluminum Foundry specializing in Custom Plaques. Discounts for Historical Societies, Churches, Veterans Groups and Non-Profits. 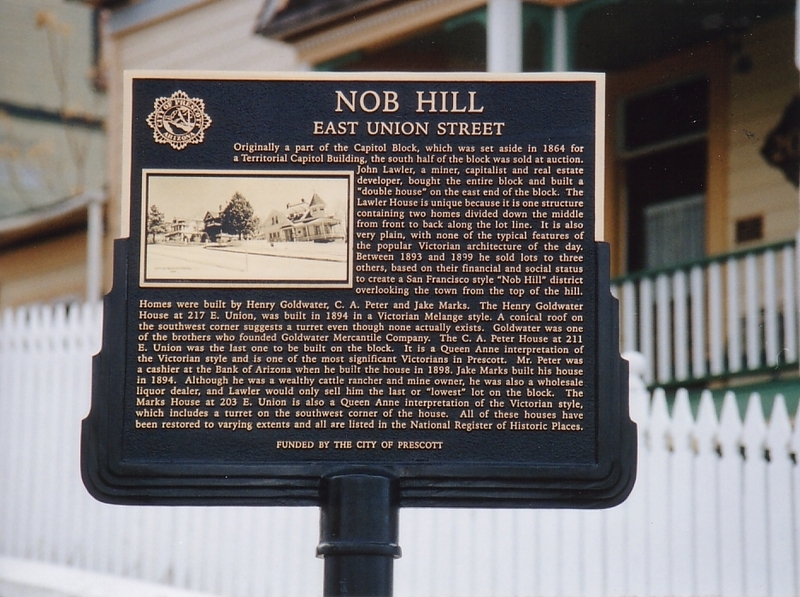 We can help you establish your own plaque program. Visit www.erielandmark.com for more information. This is a list of companies and consultants who provide services to Main Street communities. Being included on this list does not represent an endorsement by NMSC and NMSC is not making any express or implied representation or warranty about these companies and consultants.